While we have connections outside our community, we look forward to providing quality options here in Cherokee County. Ask us about our resources or rentals and we think you’ll be impressed. We’re here for you. How can we help you today? When it comes to having a successful event, having the right tools can make all the difference. At VoiceoverCity Media Services, we carry high-quality products designed to deliver reliable output everytime. Launching a podcast is a way for you to forge a great relationship with your listeners. Let us help you refine your message and delivery for success. VoiceoverCity Media Services is your local area resource provider. We’re excited about that and while there are parts of our service that reach far and wide, we’re based here, in your community. So, if you’re looking to launch your podcast, record your next voiceover audition, ask about LIVE streaming your next event, or simply want to rent some AV gear to make your next meeting a hit, we’re here for you. Get your message to the masses with high-quality LIVE streaming services. Audition and Recording space available for booking. We have a Whisperroom Booth. You don’t have to drive far. We can provide your AV Equipment needs. From basic headshots to videos for your next project, let us be a resources for you. Reserve our space for auditions, podcasting, or even practice sessions. We’ve got you covered. Get help starting your podcast, or simply book space to record your own. We’re here to help. Let’s make our community great by letting the world see what we have to offer. Connect with them through VoiceoverCity Media Services. Whether you’re starting up your podcast or streaming your next event, we can help. 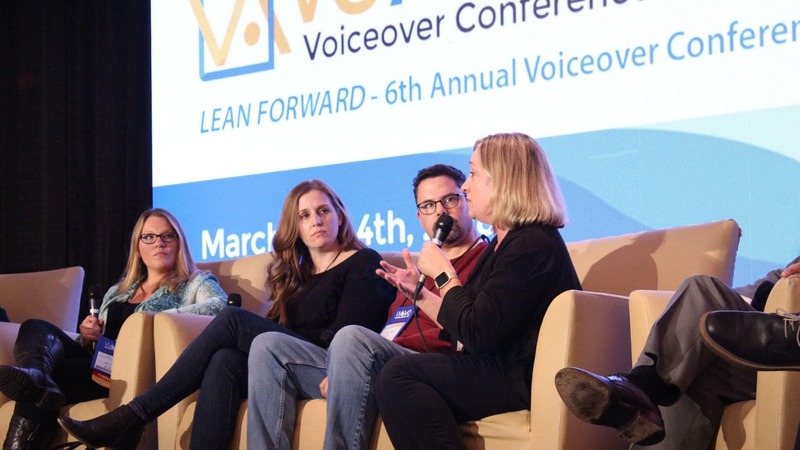 With Voiceover at our core, VoiceoverCity is proud to be the parent organization for The VO Atlanta Voiceover Conference. The conference takes place annually in March and welcomes voice actors from around the world. We continue to have and make strong connections in the Atlanta Film Community. 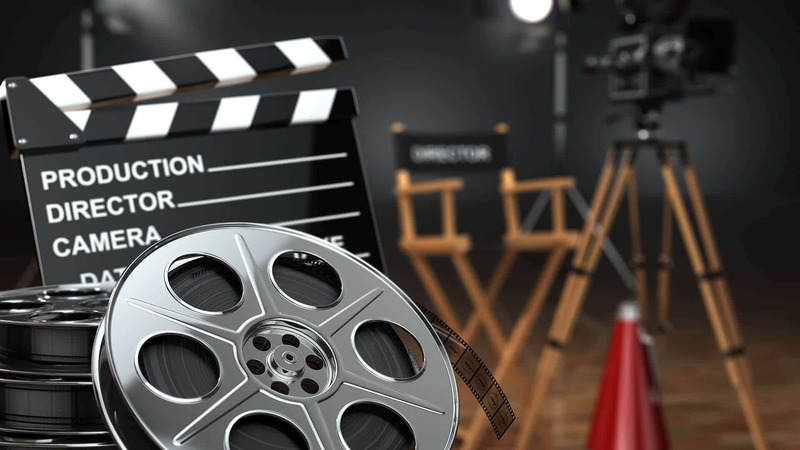 One of the groups we manage is FILM Atlanta. As part of our company grow and develop, we will be building and extending this brand in the coming months.